As well as offering a range of machinery hire, we also offer specialist equipment hire. From crushing buckets to hydraulic peckers and sorting grabs. 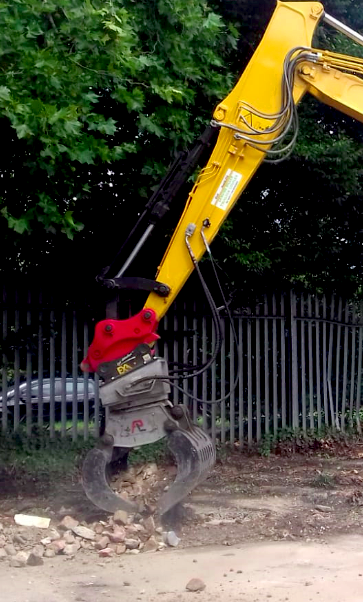 N & S Plant stock a full range of versatile equipment ready for all of your construction, demolition, groundworks and civil engineering needs. 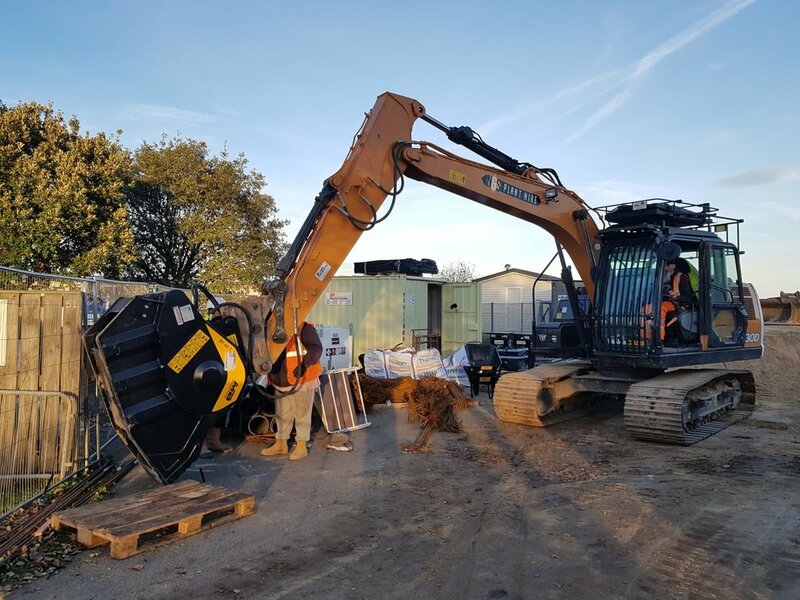 Alongside the range of buckets provided with our Excavators we also now provide specialist equipment to help you get your job well done.